Our payment processing solution for QuickBooks can reduce your total payment processing costs and make it easy for you and your accounting team to process credit cards, debit cards, and ACH checks within your QuickBooks system. 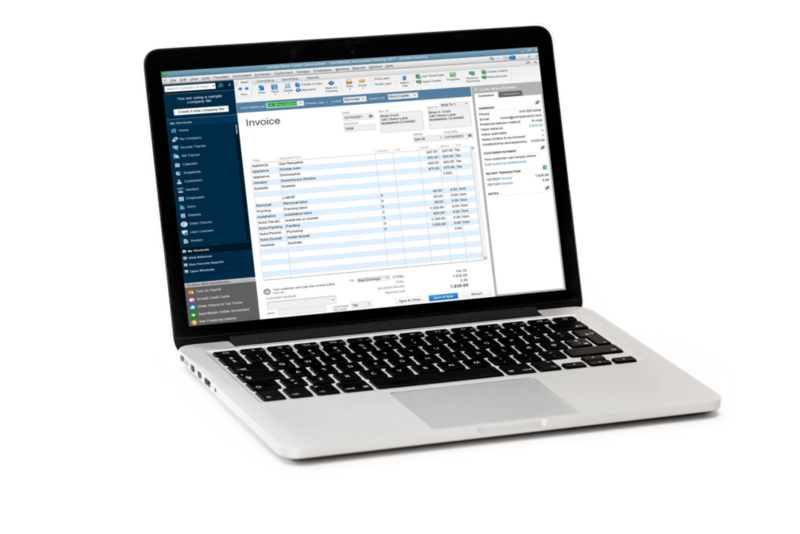 Unlike most other integrated processing solutions for QuickBooks, EBizCharge is all-encompassing and not a third-party intermediary between QuickBooks and an outside payment gateway. EBizCharge integrates directly into your QuickBooks program and seamlessly processes credit card payments. When you log into EBizCharge to check your daily batch, you can view batches in real time and compile pre-populated reports or customize reports with just a few clicks. The demos are between 10-30 minutes. To get a free, no-obligation demo of our EBizCharge for QuickBooks solution, please contact us by requesting a demo from this page. Our payment processing solution for QuickBooks is designed to be intuitive and easy to use. Embedding payment processing activities into your business accounting system can provide complete transaction visibility, improve your accounting workflow, and greatly reduce double data entry and the risk of human error. Our software integration technology is what separates us from other merchant service providers. The payment application seamlessly pushes and pulls data between QuickBooks and our payment gateway, eliminating several steps in the accounting process. EBizCharge marks outstanding invoices as paid immediately, so there’s no need to go back into your program at the end of the day to reconcile your invoices or balance your general ledger. Whether you’re a current Intuit merchant services customer or a business owner planning to utilize Intuit QuickBooks credit card processing, look no further for an alternative solution to process credit cards within QuickBooks. We can reduce your total payment processing costs by as much as 38%. 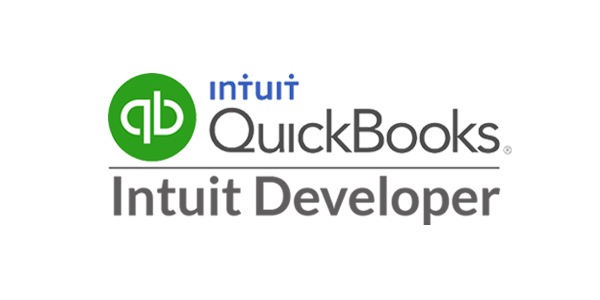 Our integrated payment processing solution for QuickBooks functions seamlessly within Intuit QuickBooks. Request a demo today and let us provide you with a short QuickBooks credit card processing walk-through at your specified time and date.